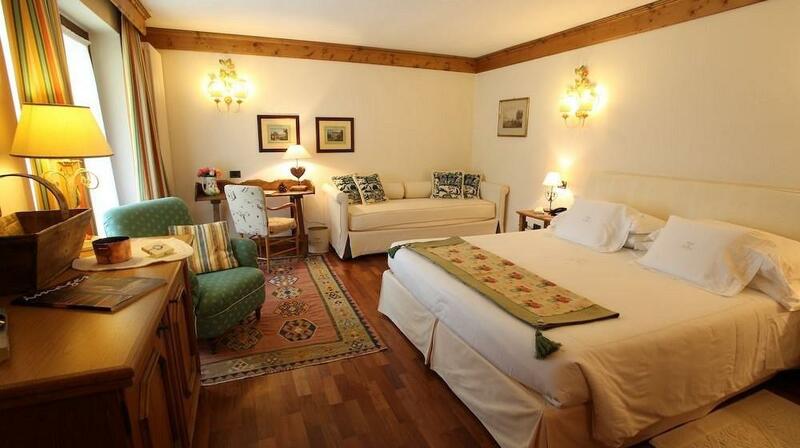 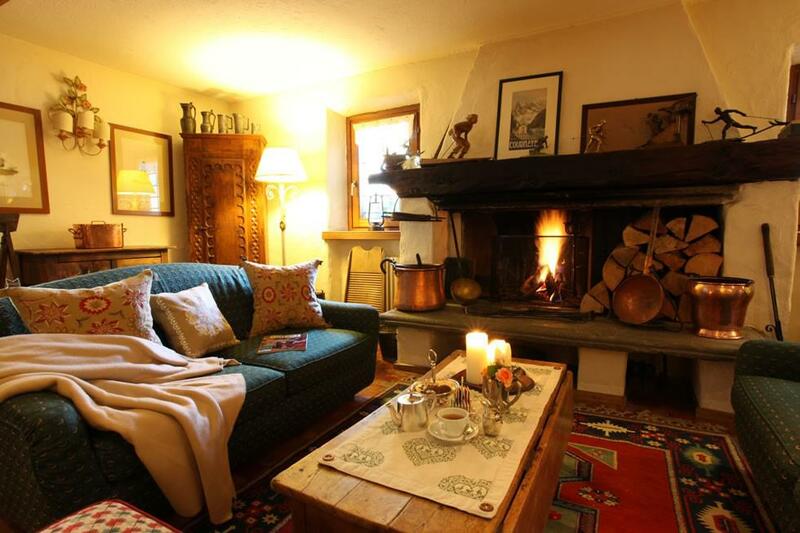 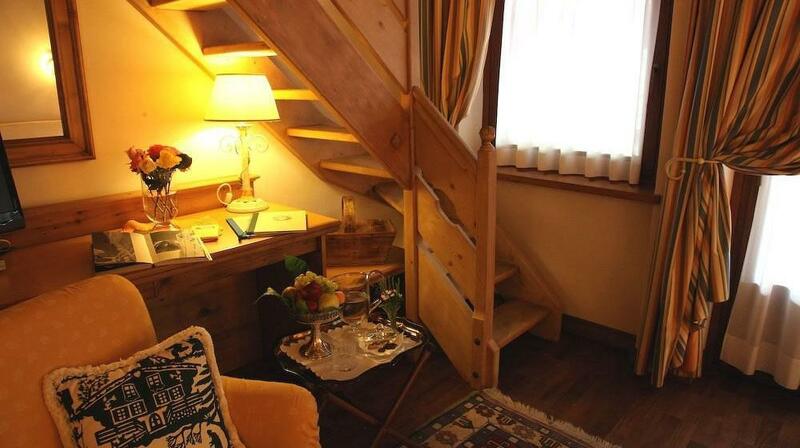 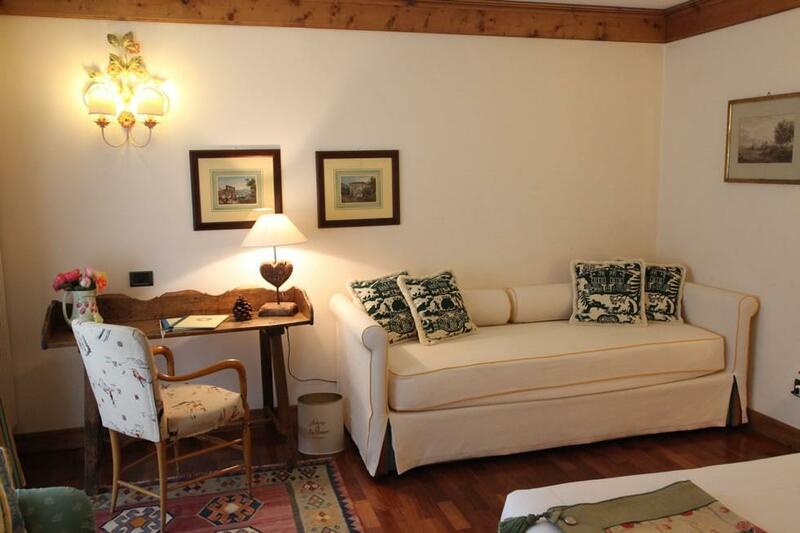 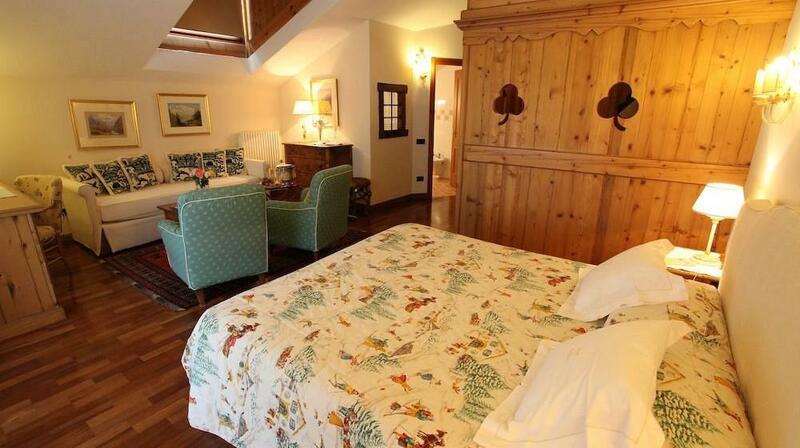 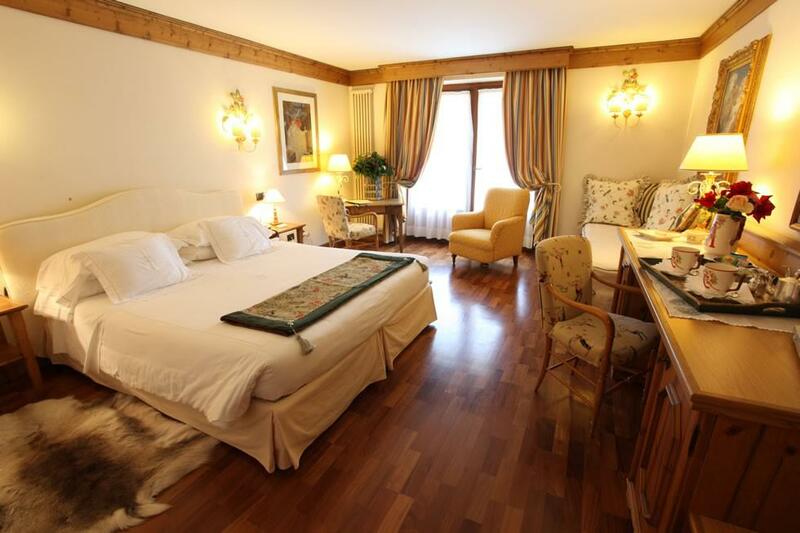 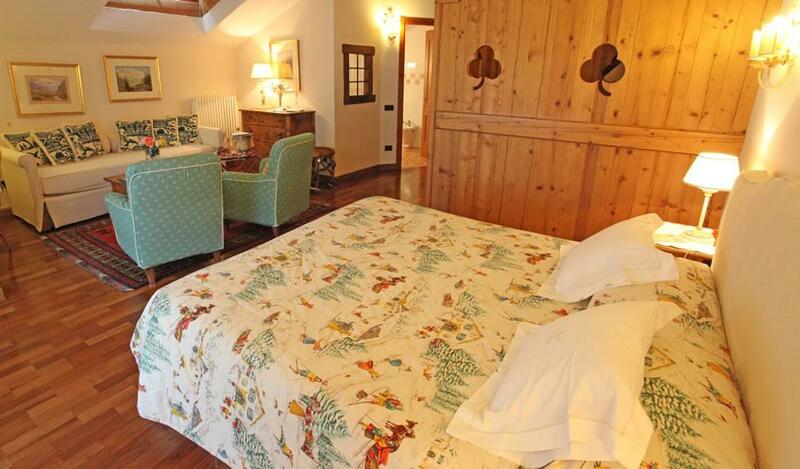 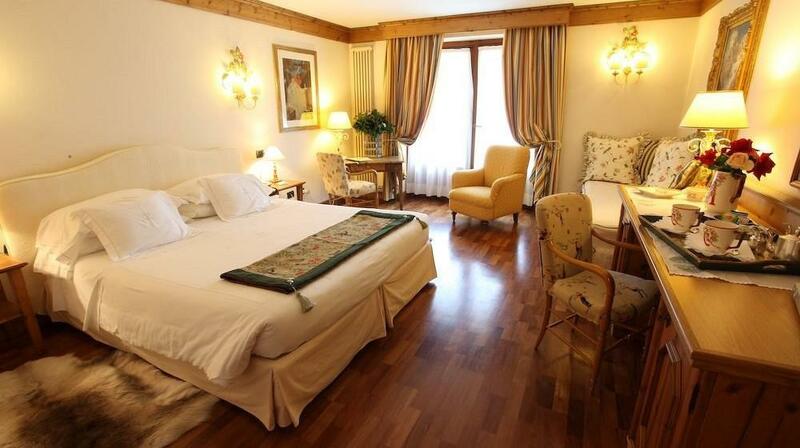 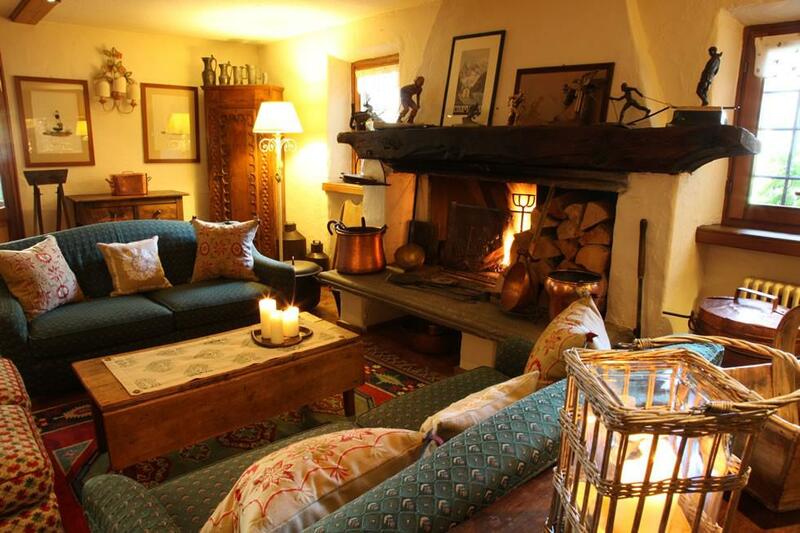 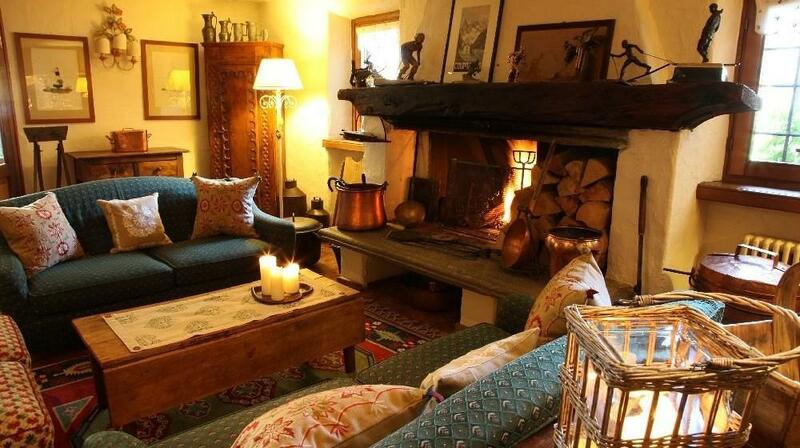 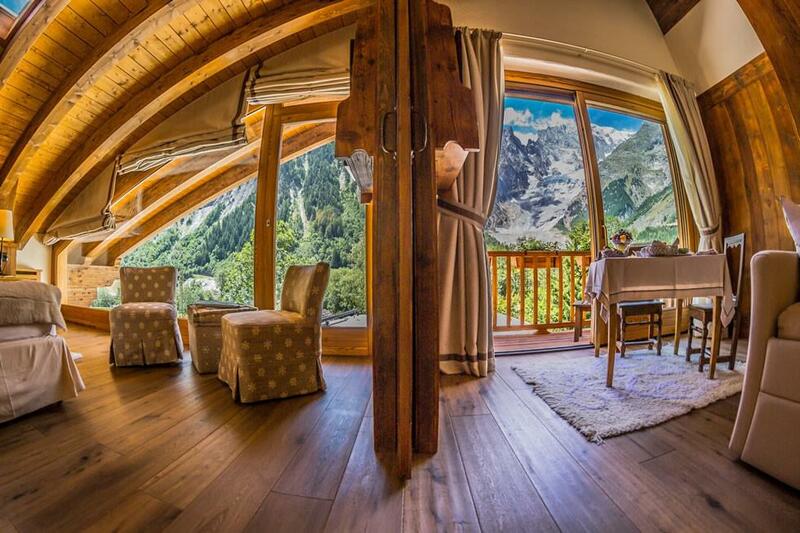 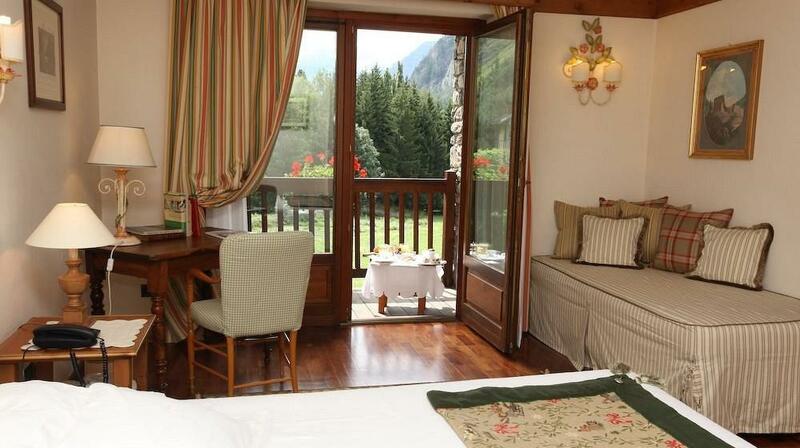 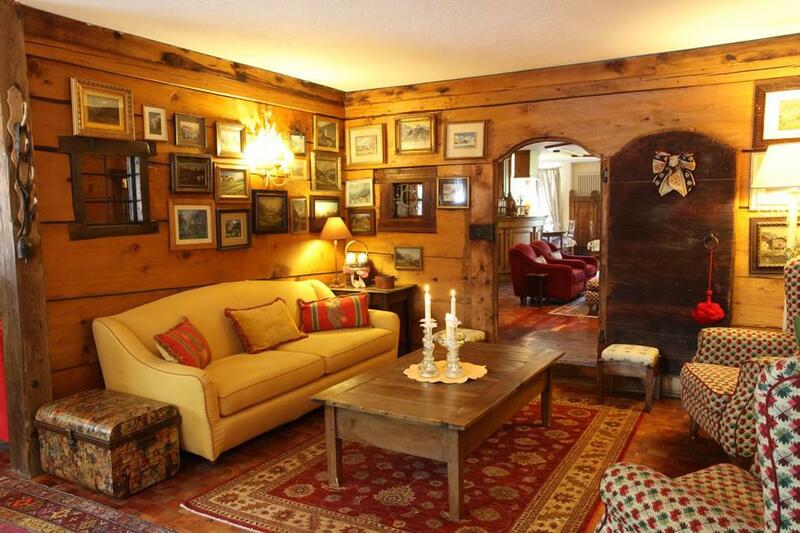 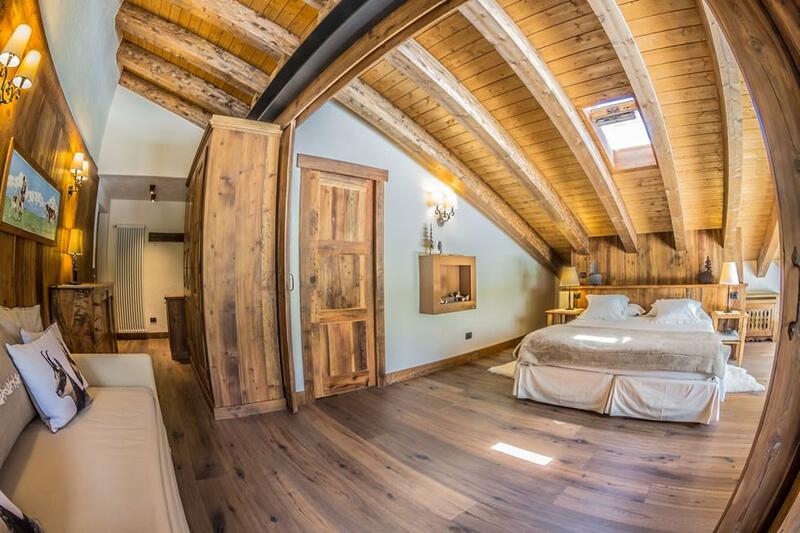 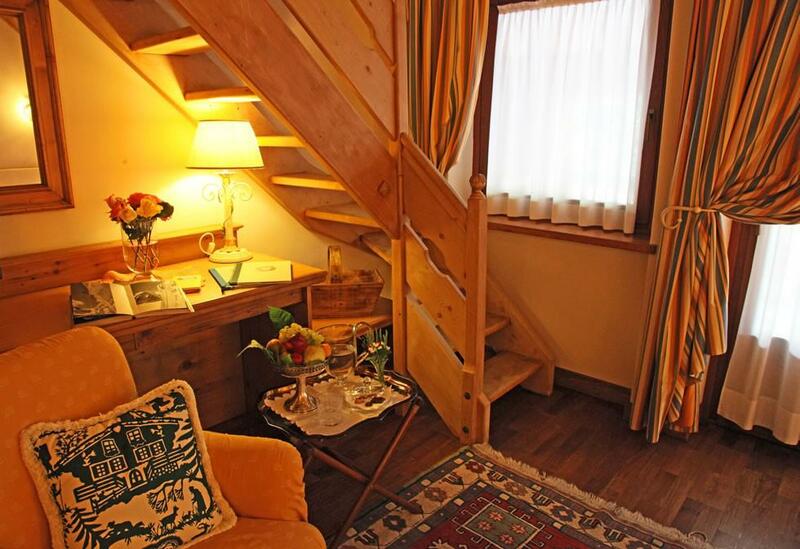 A fascinating hotel in Entrèves, the most characteristic area of Courmayeur, with some typical houses surrounding the ancient fort-house, once belonging to the Courmayeur aristocracy. 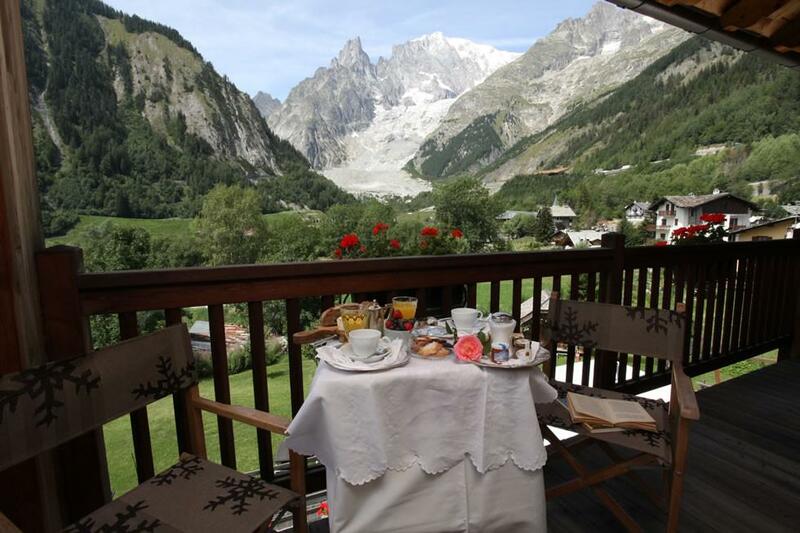 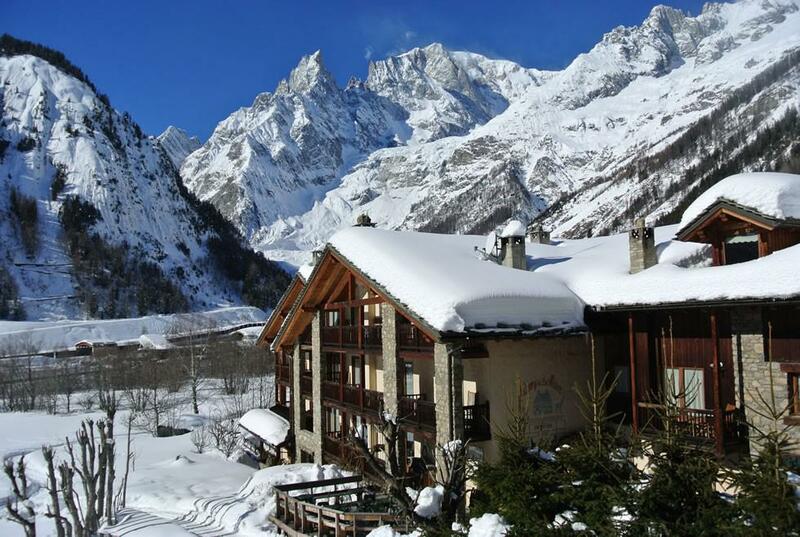 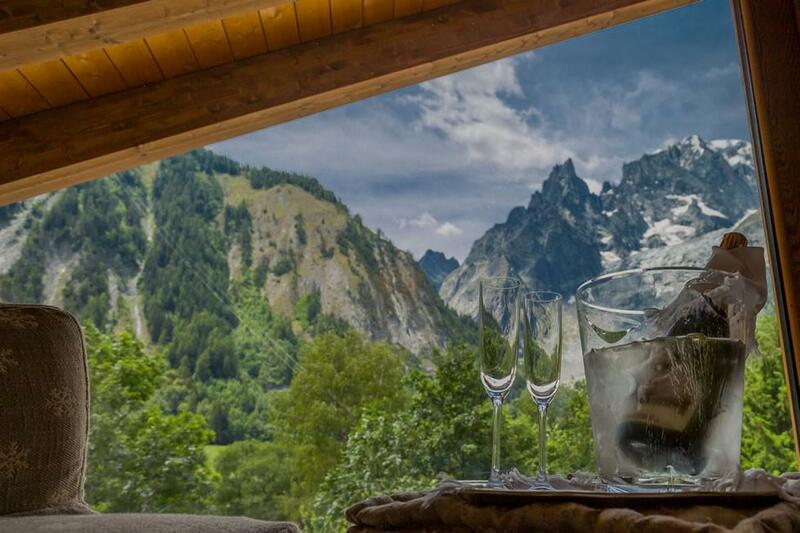 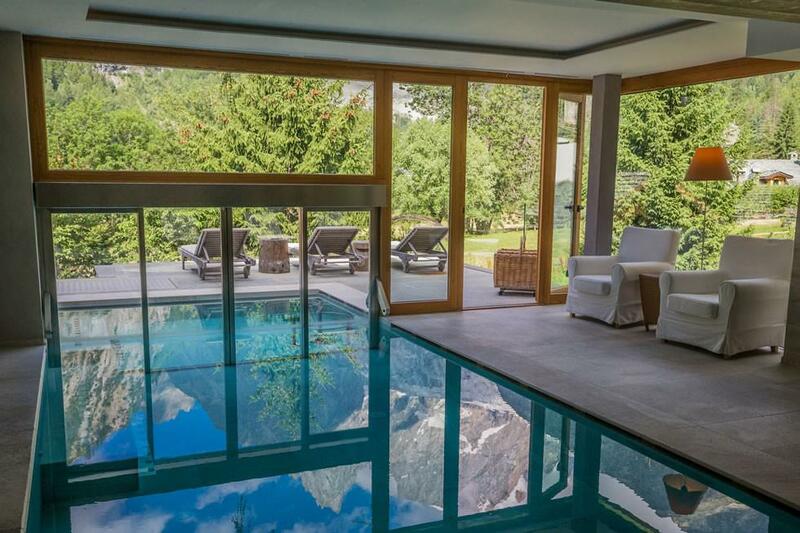 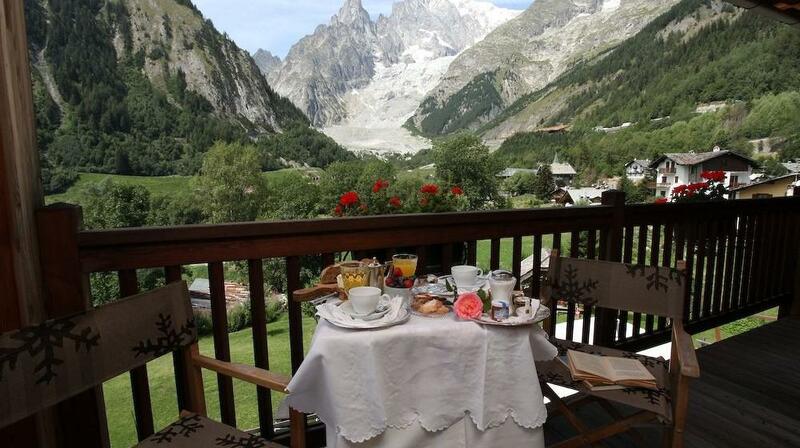 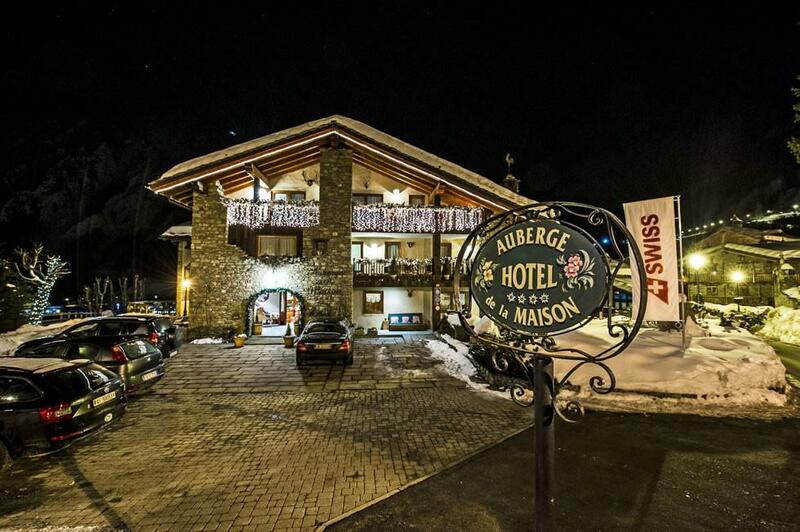 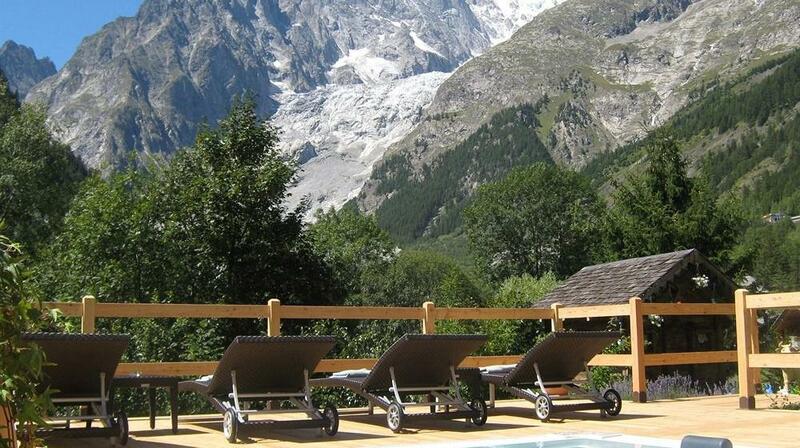 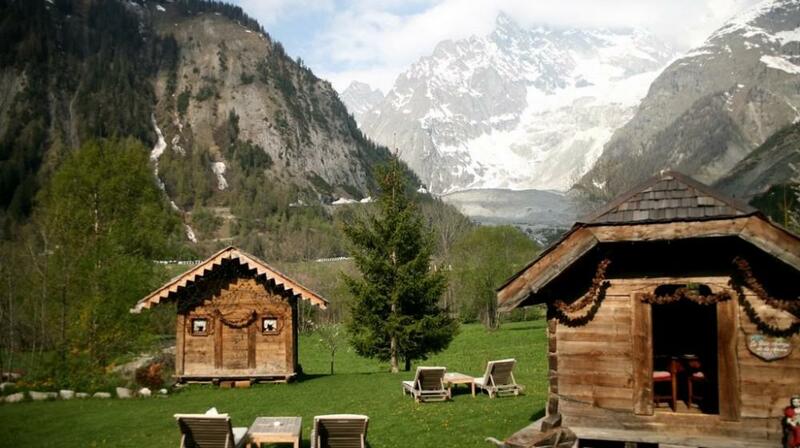 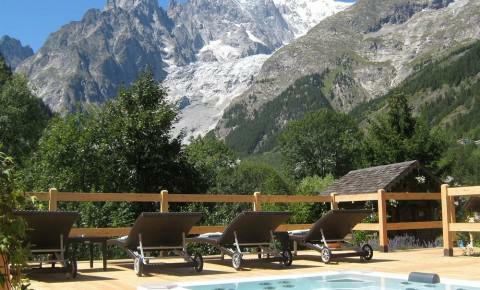 L’Auberge de La Maison is spectacular at the base of Mont Blanc, between ice glaciers and rock, and suggestive colour contrast ranging from white ice with green reflections, to blue sky and greyish-black rock. 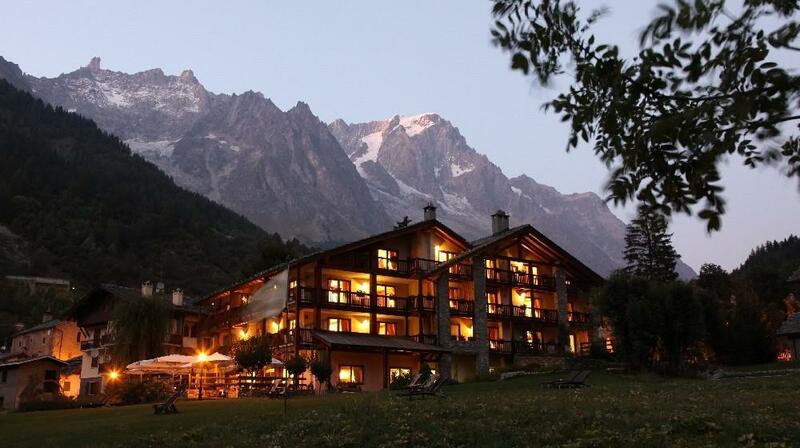 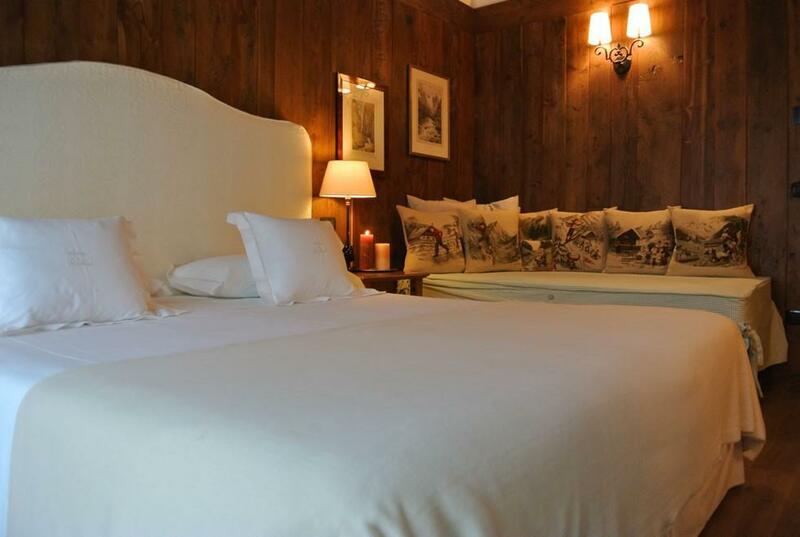 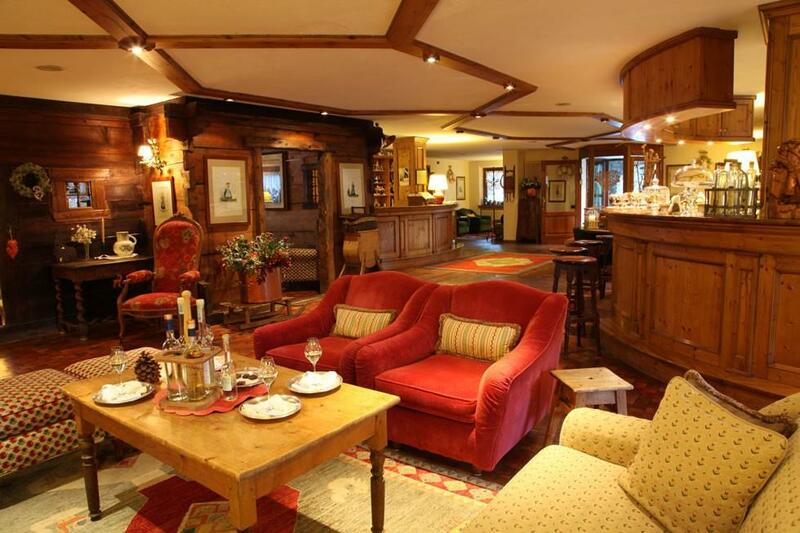 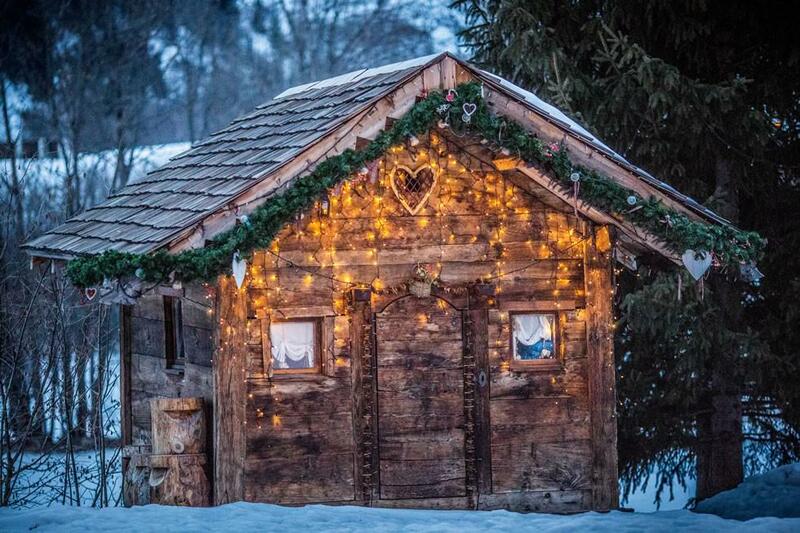 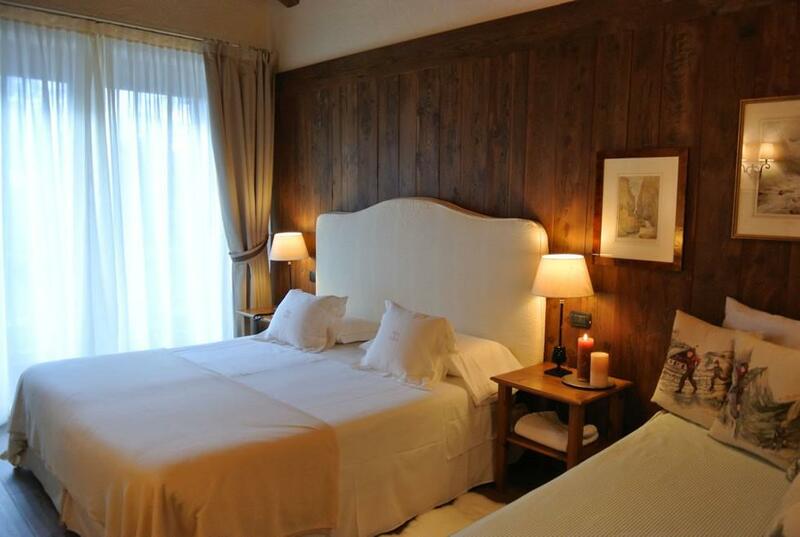 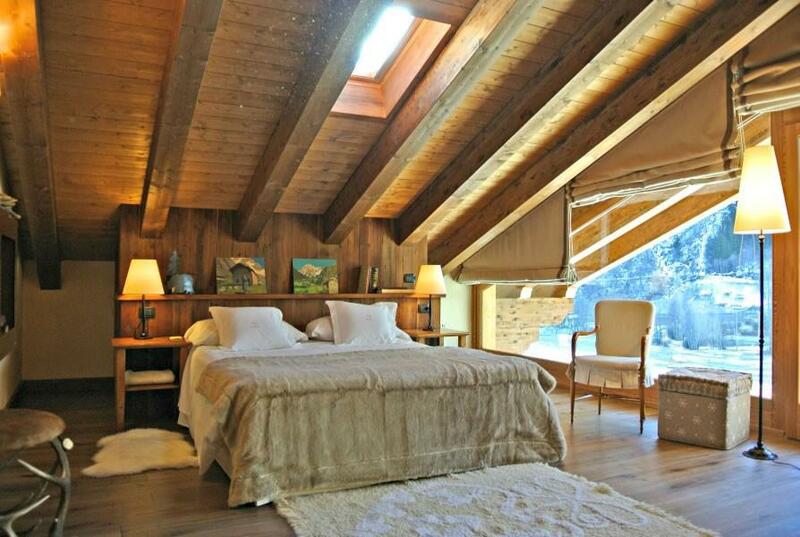 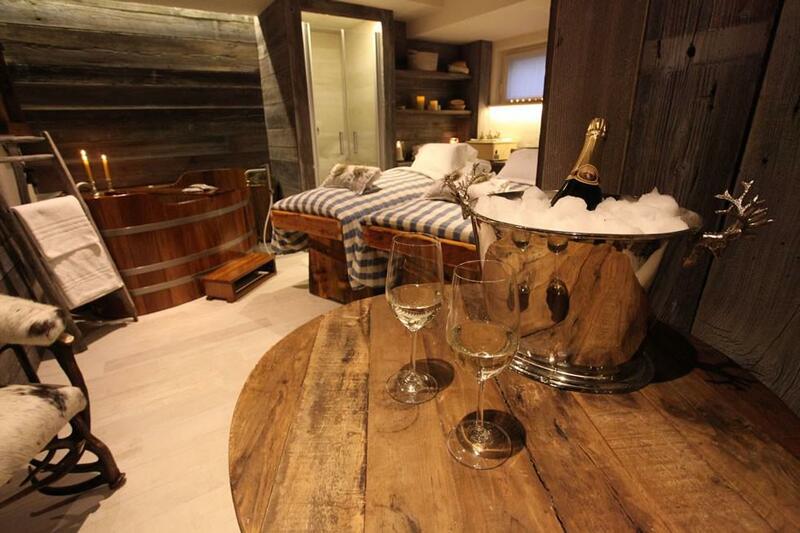 An elegant chalet, the hotel has simple architectural lines and old wood inside which fascinates anyone who enters with its warm, welcoming environment, as intimate as a large family house. 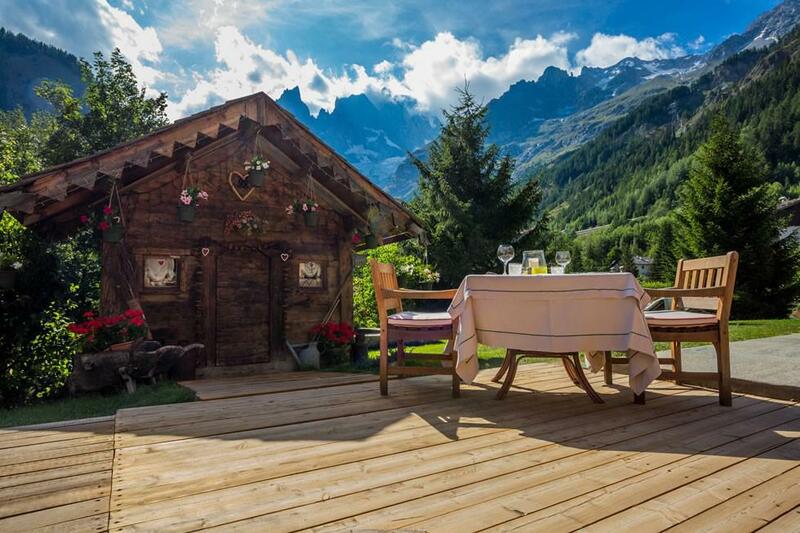 Lunch is by candlelight in the enchanting restaurant with views of Mont Blanc and cuisine of selected regional foods and attentive service. 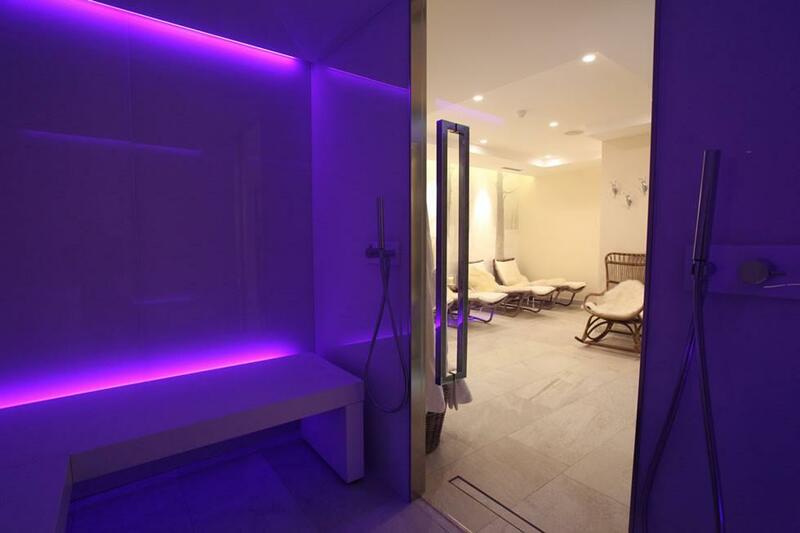 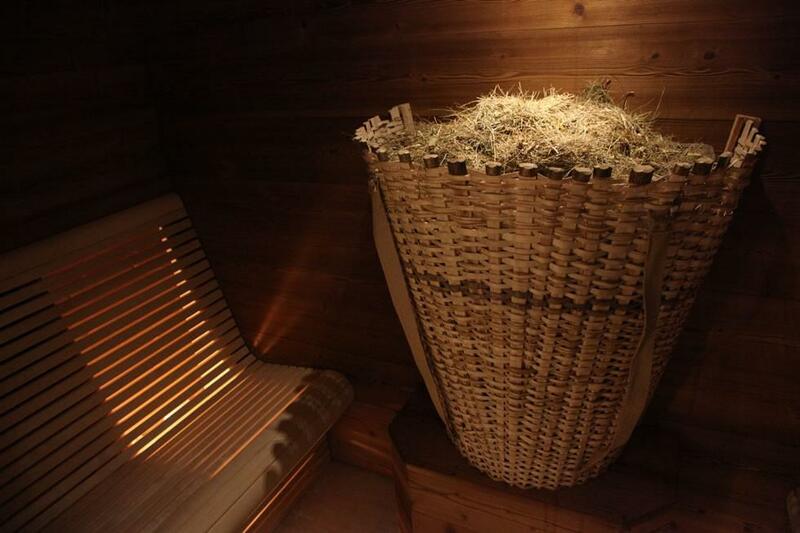 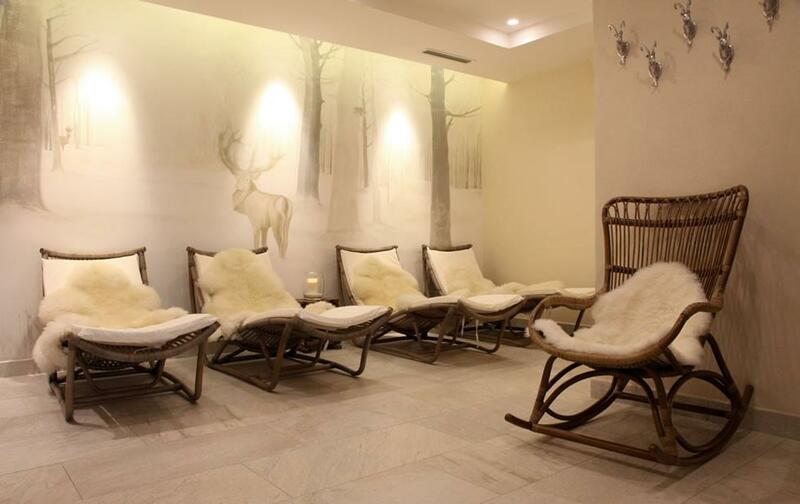 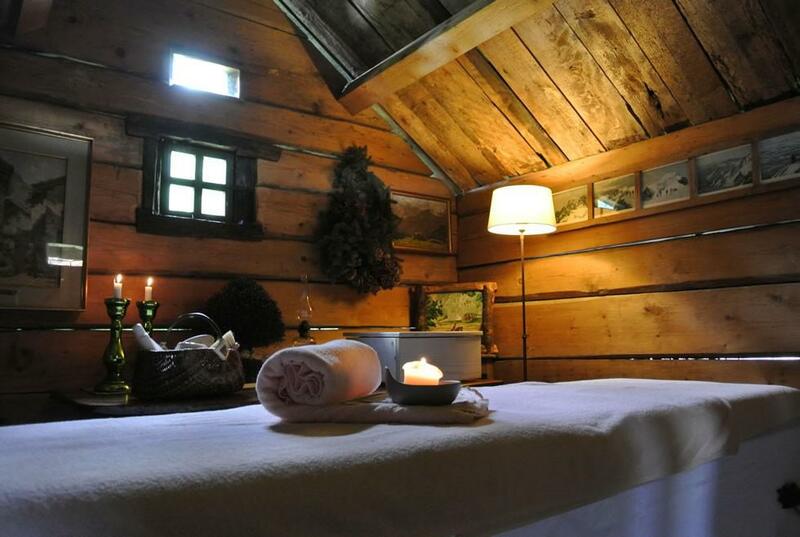 Guest comfort is the strong point with a well-equipped wellness centre (sauna, Turkish bath, solarium, beauty treatments and massages), where mind and body can be renewed in harmony with nature. 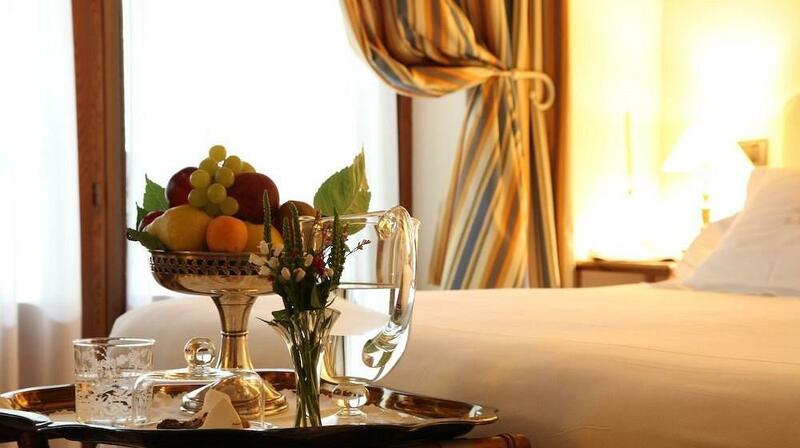 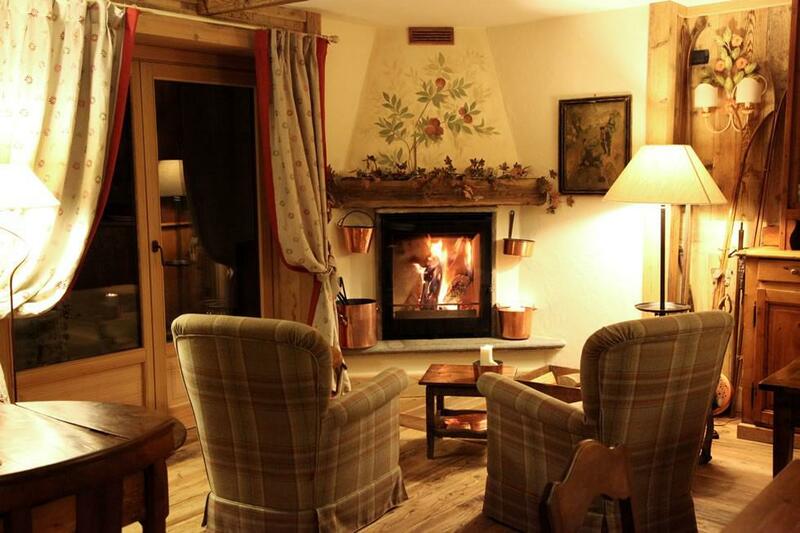 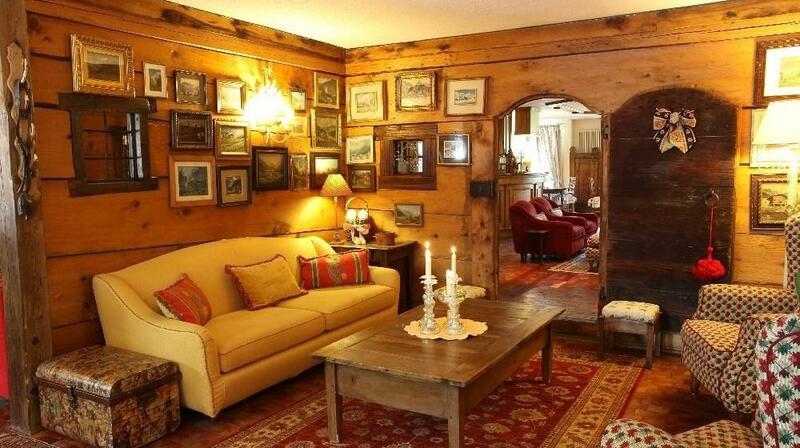 In winter, the warmth of the fire is welcoming after Nordic and Alpine skiing or excursions with snowshoes. 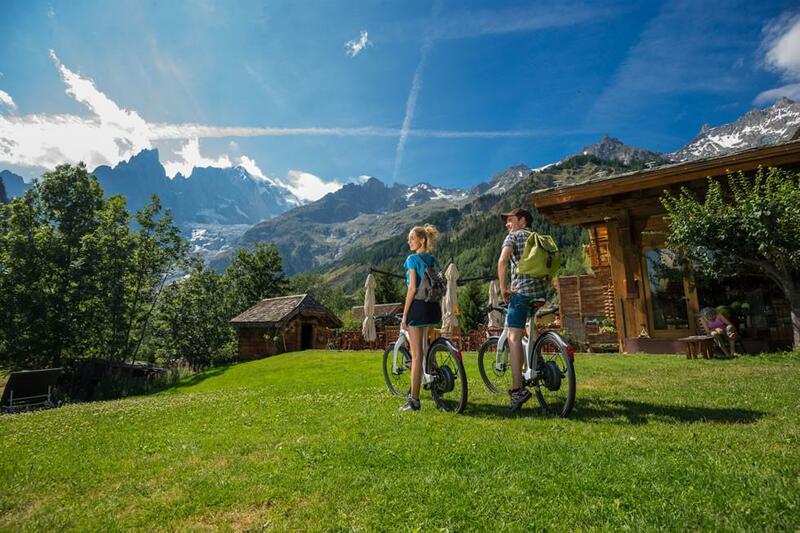 In summer there are walks, rafting, climbing, mountain-bikes and a 9-hole golf course.